Disney has decided to cut ties with PewDiePie over allegations of anti-Semitism. 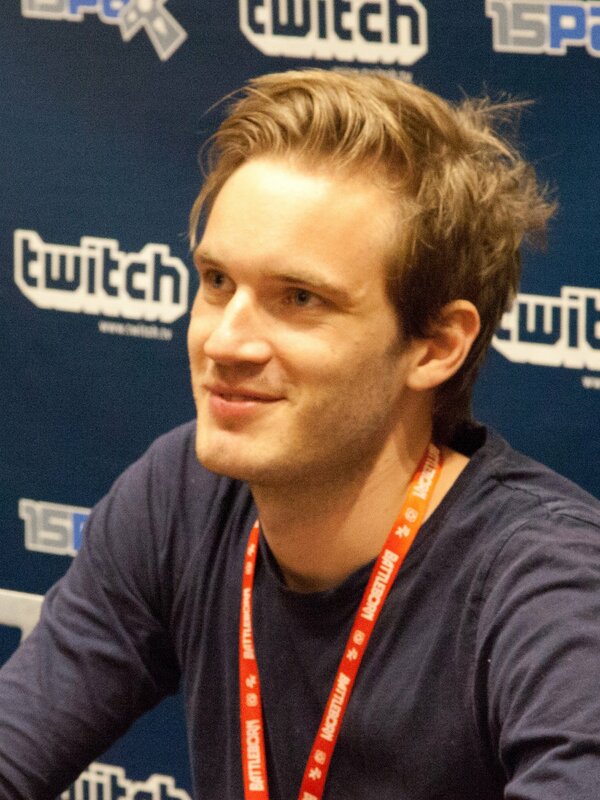 PewDiePie is the world’s highest paid YouTube star. The decision came after several videos PewDiePie released over the past few months were found to contain Nazi references or anti-Semitic imagery. PewDiePie, whose real name is Felix Kjellberg, accepted the material was offensive, but said he did not support “any kind of hateful attitudes”. He is reported to have made $15 million through YouTube in 2016. The 27-year-old Swede has been associated with Disney via Maker Studios, a company with a network of YouTube stars, drawing several billions of views per month – generating vast income from advertising. In one of the controversial videos, Felix Kjellberg paid two Indians through a crowd-sourcing website to hold up a sign which read “Death to all Jews”. In a response to the criticism, PewDiePie said he was “trying to show how crazy the modern world is, specifically some of the services available online” and that people “would say anything for five dollars”. PewDiePie said it was “laughable” to suggest he endorsed that message but added that “though this was not my intention, I understand that these jokes were ultimately offensive”. In other videos PewDiePie also showed swastikas drawn by a fan, played the Nazi Party anthem and did a brief Hitler salute – all of which he says was done as a joke. In 2016, PewDiePie was temporarily suspended from Twitter after making jokes about ISIS.